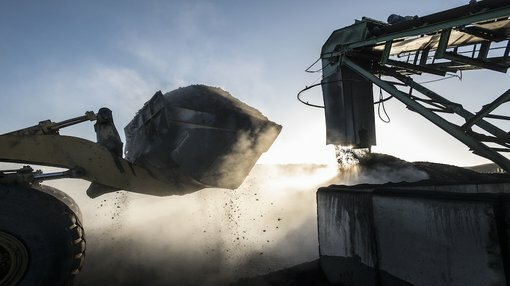 Peninsula Mines (ASX: PSM) has divested one of its assets in South Korea, the Daewha molybdenum-tungsten project. The sale will generate proceeds of nearly $700,000. Daehwa Molybdenum-Tungsten Project includes three contiguous granted mining tenements that contains two historical underground molybdenum / tungsten mines, Daehwa and Donsan, located approximately 100 kilometres south-east of Seoul in Chungbuk Province in central South Korea. Indeed, there have been some promising developments at Ubeong with PSM recently commencing drilling at sites which have yielded rock chip sample results of up to 48.8% zinc (Copperhead target), and 25.6% zinc and 2.3% copper (Cobra target). Funds from the sale of the Daewha project will assist in financing ongoing drilling. Investors responded positively to recent news relating to upcoming drilling at Ubeong and a flake graphite supply agreement with the company’s shares increasing more than 10%. Similarly, there could be increased support for PSM following today’s news as it reflects a more focused strategy, and from a material perspective, improves the company’s financial position.